What the future of work looks like, and what we can all do to prepare. 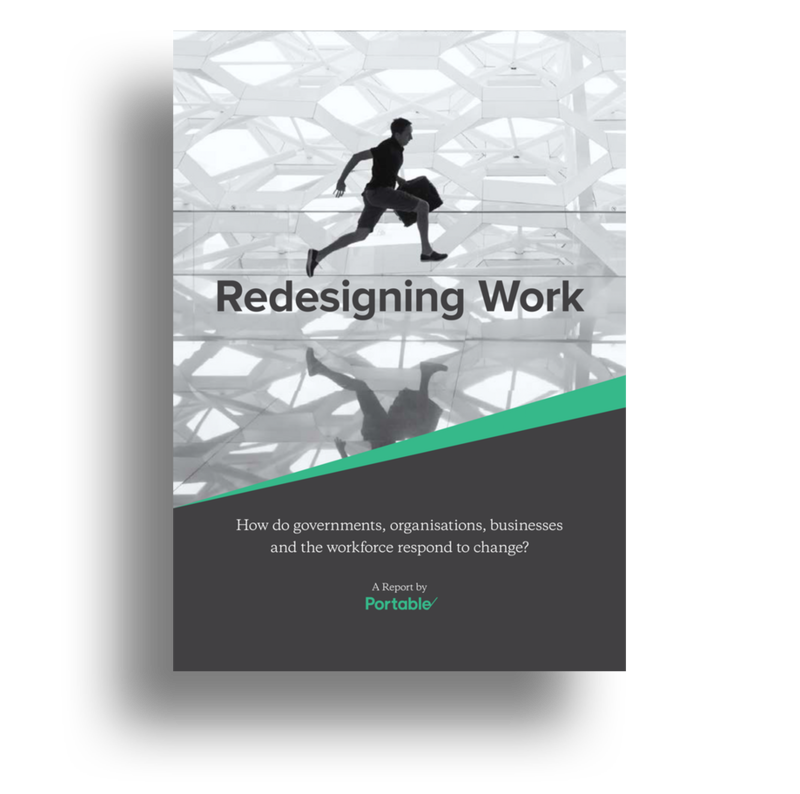 This report explores what work looks like today, how this is changing and what we can do to prepare. Based on our extensive research—which included speaking to more than 150 thought-leaders, policy makers and innovators across the country—the report provides an in-depth look at how technology is shaping the future of work. From automation to the gig economy, we examine the evolving relationship between technology, work and human behaviour.